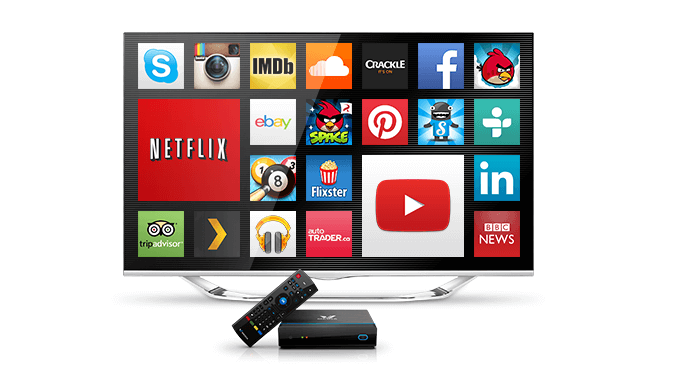 Android Tv Box | - WittyEdge! 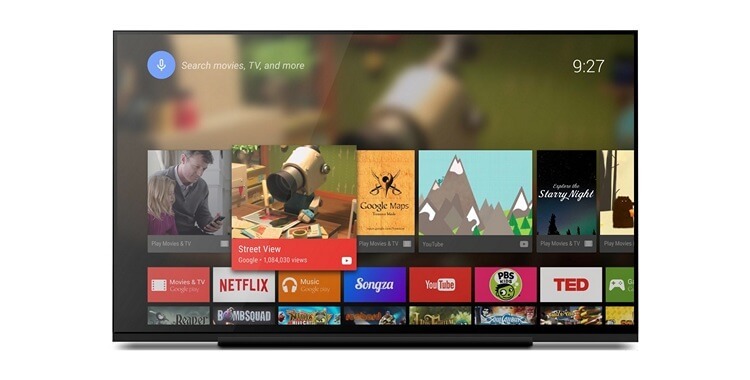 This post talks about the latest trends on the Internet TV Canada Edition, that supports our blog – WittyEdge in reviewing various android TV box on the market. We have also gone ahead to give you the very desired clarity in using the Internet TV at your homes. Today, we see an interesting android TV box – Nvidia Shield TV Canada Edition, giving you a complete review on the product. 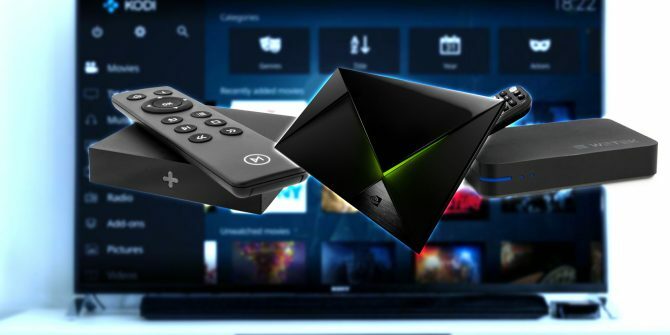 The areas in Android TV Boxes Canada is changing rapidly, and one such streaming device that we see today is the Nvidia Shield Canada. 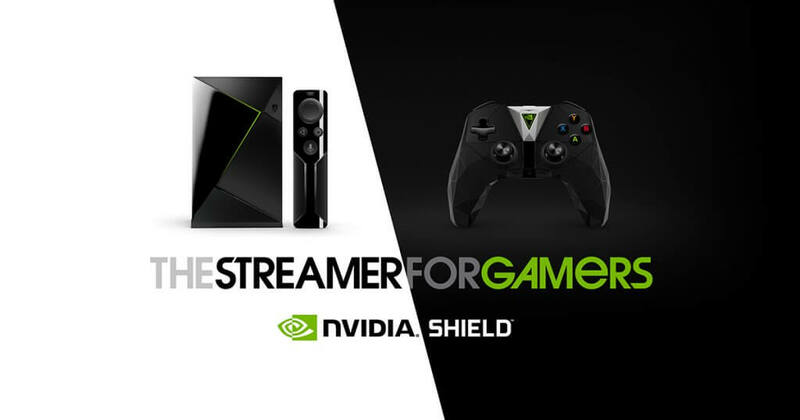 The Shield is a very promising device, with excellent streaming and gaming features. However, the cost is something that worries us. Let’s check our post on detail and see how the Shield Canada fares on our review.